The first few mowings are very important and must be done with a good machine with sharp, well-adjusted blades. Make the first cut when the young grass is 5-8 cm (2-3 inches) high with the blades set so that only the top 2 cm (0.75 inch) is cut. Do not mow whilst the grass is damp and use the cuttings box. 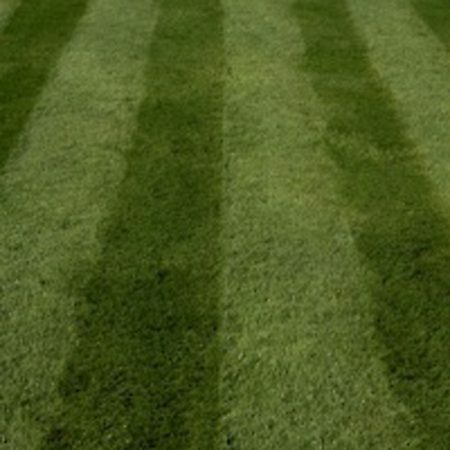 If your mower does not have a roller, then the lawn can be rolled after this first cut. 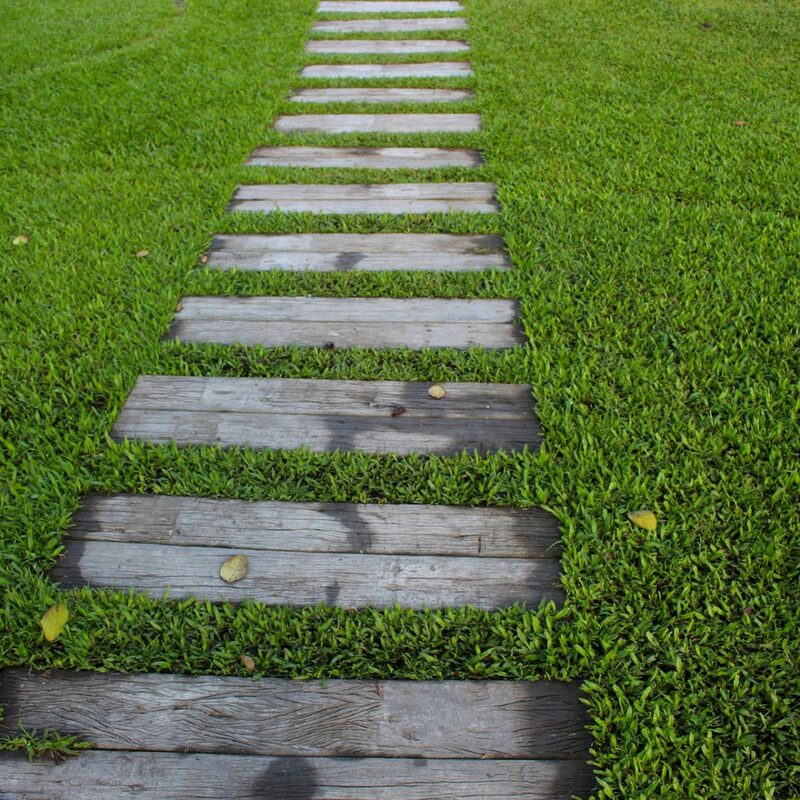 This will encourage the grass to grow sideways thus making a more closely-knit turf. i.e. cutting back by about 25%, repeating the operation every time the sward recovers to the target height. 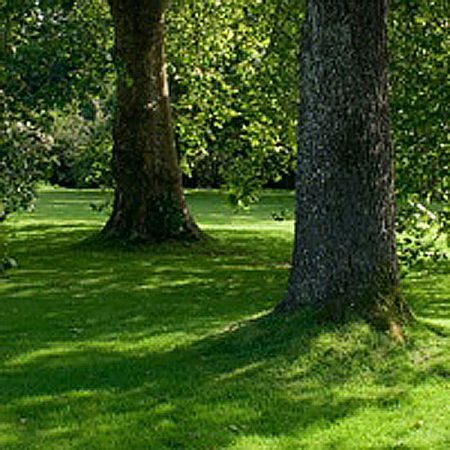 Once a reasonably dense lawn has been established, the cutting height can be progressively lowered by increments of a quarter of an inch (6mm) until the preferred target height is achieved. Mow regularly. 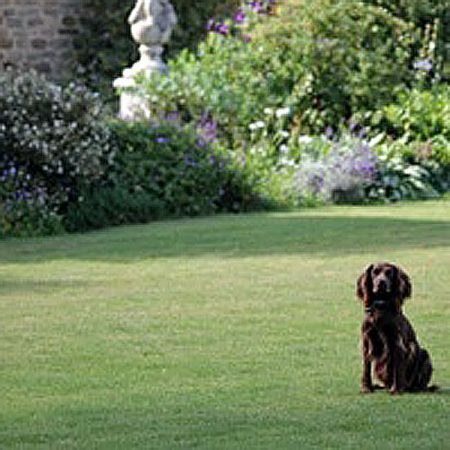 The best advice for mowing a lawn is ‘little and often’. Cut a little off regularly rather than a lot from time to time. For the last few cuts of the year, gradually raise the height of the blades. Remember, too heavy a cut will be harmful to the grass. An important point to remember is that alternate cuts should be made at right angles. If, for example, you mowed from north to south on one cutting, the next time you should cut from east to west. This cross cutting helps to avoid the bumpy appearance sometimes known as ‘washboarding’. 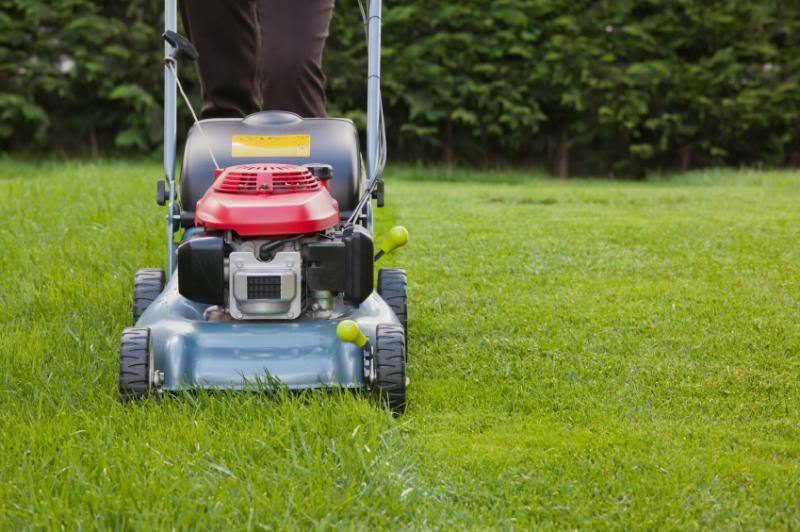 With established laws, begin cutting in March and finish in October as a general rule, although it may be necessary to make a light cut in mild winter weather to keep a neat appearance. 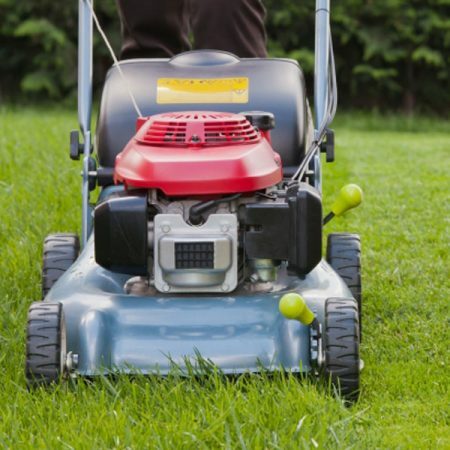 Ideally, mow once a week in spring and autumn and also in really dry weather, but in the summer cutting twice a week when the grass is growing vigorously may be desirable. Whether to use the grass box or not? 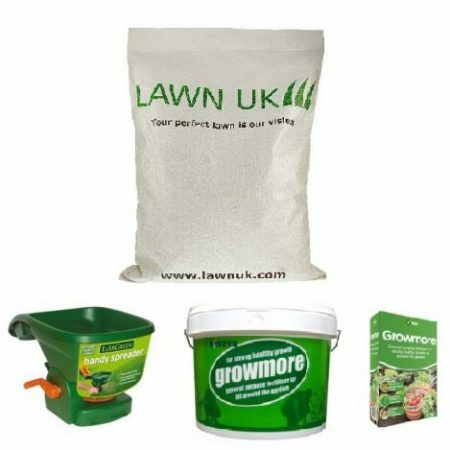 Opinions vary on the subject but we recommend that the grass box should be left on the machine and the clippings used for compost or mulch. 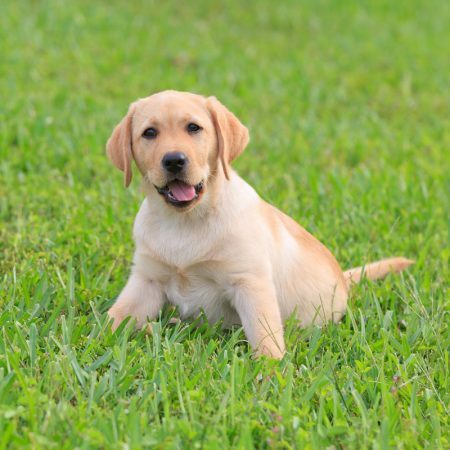 This is especially important for keeping Annual Meadow Grass, a weed grass, down to a minimum.